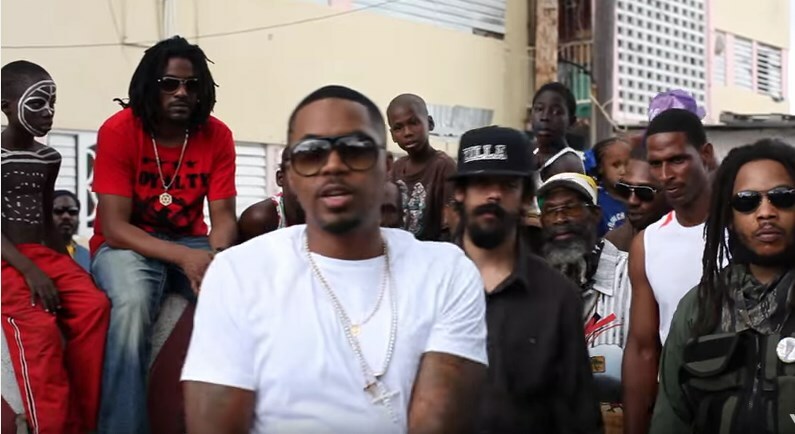 Music video by Nas & Damian “Jr. Gong” Marley performing Land Of Promise. (C) 2011 Universal Republic Records, a division of UMG Recordings, Inc.